SEATTLE — Haiti is a beautiful country in the Caribbean Sea that accounts for a small string of western islands. Haiti is home to beautiful beaches, rich culture and, unfortunately, vast poverty. Haiti has been the target of many devastating disasters and political unrest that left the country in what seems to be a perpetual state of poverty. With the severe poverty rates comes extreme hunger in Haiti; here are the top 10 facts about hunger in Haiti. 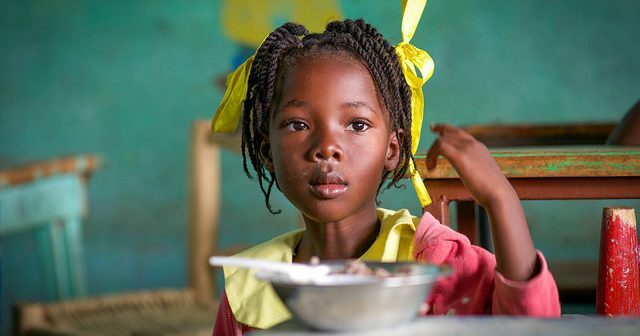 Action Against Hunger is one of the top committed organizations in making Haiti its priority. The program started in 1985 and has contributed a sufficient amount of resources and direct aid to Haiti since. Half of the population in Haiti lives below the poverty line while more than half is chronically food insecure. Haiti cannot — and does not — produce enough food for its people even though half of the population’s employment is provided by agriculture; the main food in Haiti is rice. The World Food Program (WFP) contributes school meals to predominately public schools, food assistance such as food vouchers and nutrition interventions to decrease the rates of malnutrition. Due to hunger in Haiti, even those with food are malnourished. Malnourishment leads to a multitude of health complications; as a result of such nutritional deficiencies, 24 percent of children under five years old suffer from chronic malnutrition and 59 percent of children from six months to five years old suffer from anemia. People in the rural communities spend roughly 60 percent of their income on food; the poorest people can spend more than 70 percent. Action Against Hunger has provided support for family farming along with the implementation of technical training for farmers. The organization also established Village Savings and Loans Associations in an effort to collect and analyze data regarding food and nutrition security. Of the top 10 facts about hunger in Haiti, the most unfortunate seems to be that Haiti’s high rates of hunger are fueled by the frequency and devastation of natural disasters. The major earthquake in 2010 heavily rocked the country leaving over 220,000 Haitians dead and around one million homeless. In 2016, Hurricane Matthew wreaked havoc on the land with mudslides, torrential rain and violent winds. One million of the people affected by Matthew’s devastation are still in need of assistance. As a means of disaster preparedness and response, the WFP set up a system to pre-position staple emergency foods such as rice, beans and oil right before hurricane season arrives. The WFP also manages to maintain these stores during storms as best they can, and set up emergency radio communication centers to assure contact with outside areas during such destructive events. It seems as though Haiti hasn’t been able to catch a break with recent disasters, but many foreign aid organizations, non-profits and local systems are working hard to assure the improvement of Haiti and better the lives of its people. 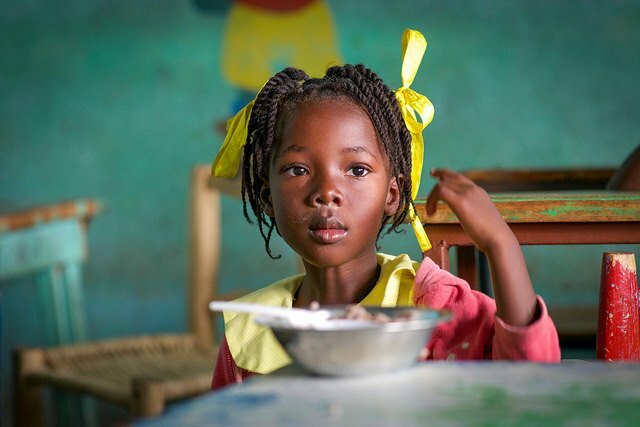 In fact, just knowing these top 10 facts about hunger in Haiti can make a huge difference in spreading awareness of, and advocating for, the Haitian people.